1) Preheat your oven to 200C/400F/Gas 6. 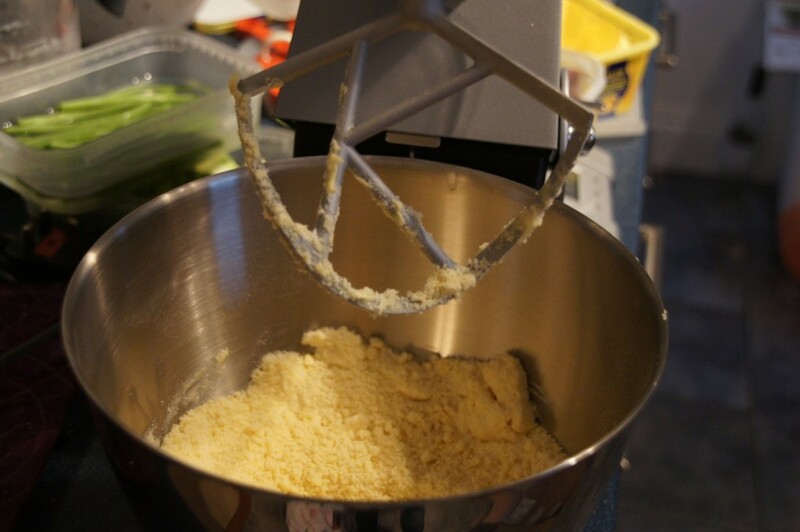 Put the crumble ingredients in a food processor or mixer and blitz until it resembles fine breadcrumbs (You can do this by hand – just rub the mixture between your hands). 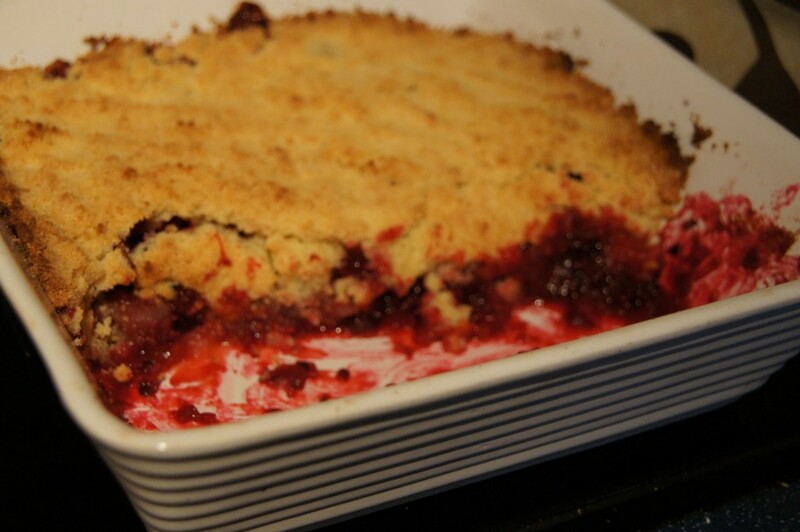 2) Put the fruit into a shallow ovenproof dish and sprinkle with sugar. 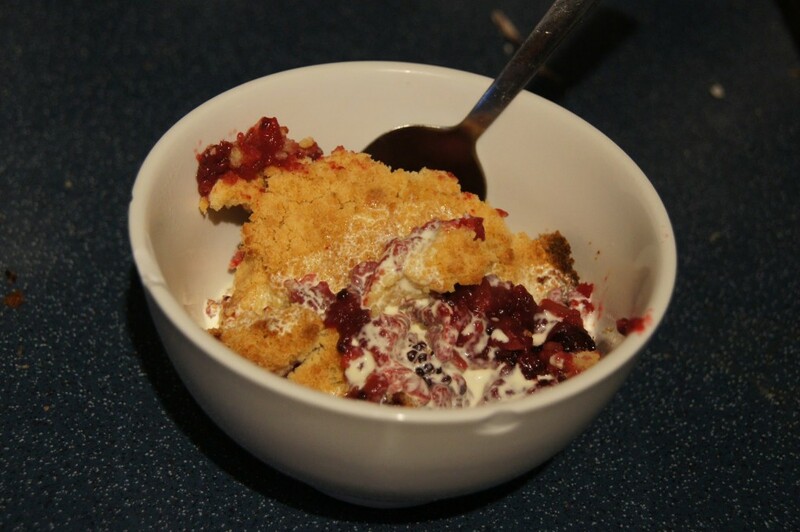 3) Spread the crumble mixture over the prepared fruit and give the dish a shake. 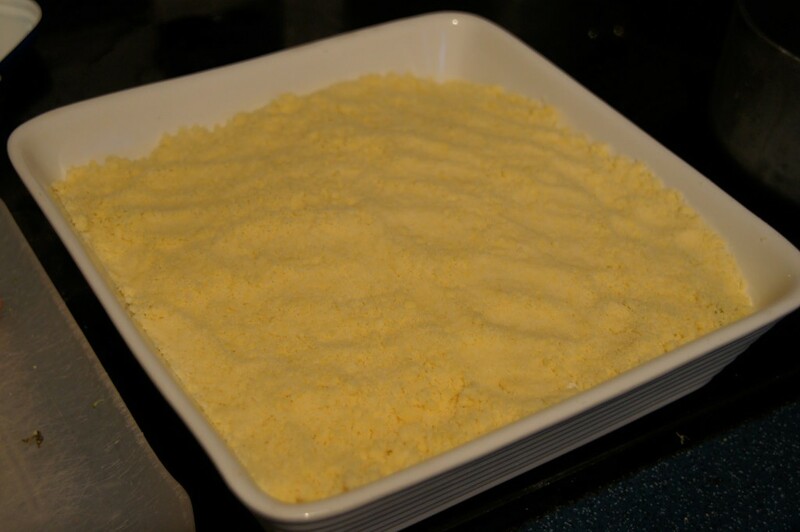 4) Bake in the oven for about half an hour or until the top is evenly golden. 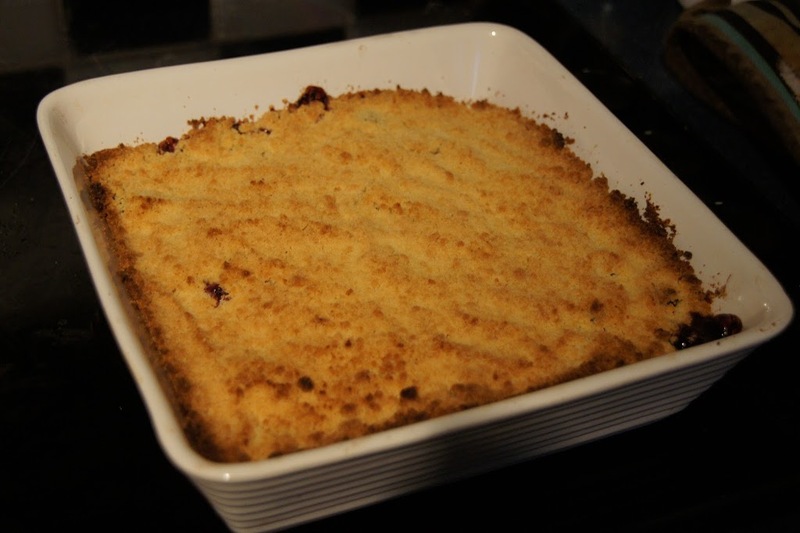 (If it starts to go darker around the edge, turn the oven down a little. 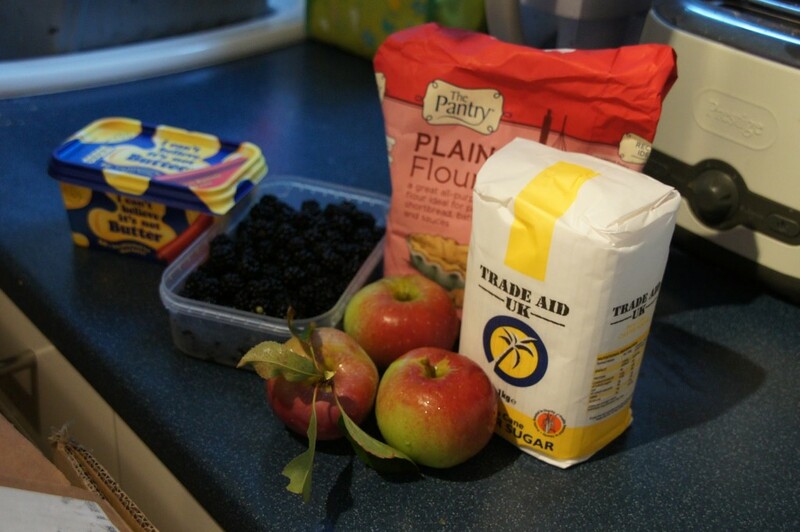 Well I have some blackberries in the freezer, cream in the fridge and there is always custard in our house so as I have a request from my daughter for blackberry and apple crumble I will be trying this at the weekend. I’ll let you know how I get on – it looks tasty!